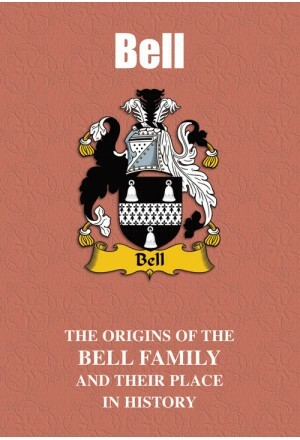 A name particularly associated from earliest times with the north of England, many of the Bells, along with their Scottish namesakes, gained notoriety as one of the unruly Border families. Others achieved high honours and distinction through more peaceful endeavours and pursuits that most notably include medicine, engineering and the sciences. Joseph Bell, born in 1837, was the surgeon recognised as having been the main inspiration for Sir Arthur Conan Doyle’s famous fictional sleuth Sherlock Holmes. It was while Bell, a pioneer in the field of forensic pathology, was a lecturer at the medical school of Edinburgh University that Doyle attended his classes. Recognised as the inventor of the first practical telephone, Alexander Graham Bell was the pioneering Scots-born engineer and scientist who first tested the device in his laboratory in Boston in 1876. 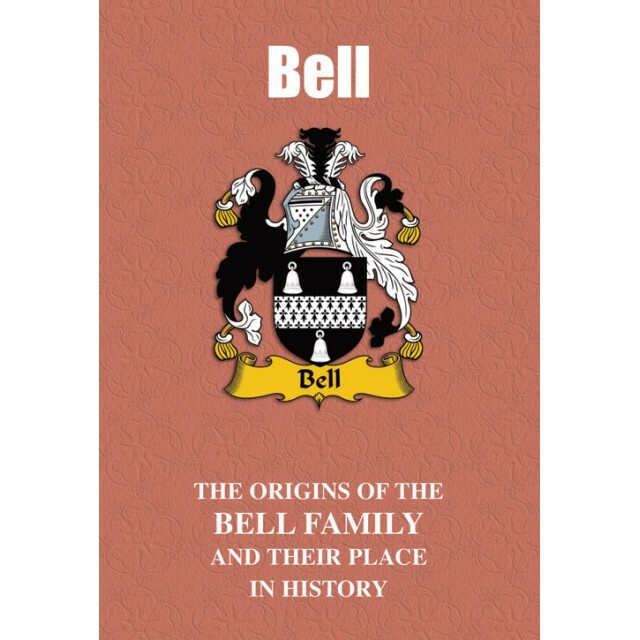 Read here of the inspiring lives and times of the Bells of both yesteryear and today. "Recognised as the inventor of the first practical telephone, Alexander Graham Bell was born in Edinburgh in 1847. It was after settling with his parents in North America when he was aged 23 that he dedicated his genius to intensive research on both hearing and speech. As a pioneer in what became known as acoustic telegraphy, this culminated in his development of a device that utilised a liquid transmitter with a diaphragm that caused a needle to vibrate when the device was spoken into. It was a basic forerunner of what we now know as that indispensable tool of modern communications, the telephone. Watson, who had been listening at the receiving end of the device in an adjoining room, clearly heard the command. He died in 1922, and while debate still continues to this day as to whether or not he may have utilised research carried out by the American inventor Elisha Gray, he has been accorded a number of honours. The U.S. Post Office issued a commemorative stamp honouring him in 1940 as part of its Famous Americans series, while in 2002 he was ranked in a BBC nationwide poll as 57th in its 100 Greatest Britons list; he is also listed in the National Library of Scotland’s Scottish Science Hall of Fame."